Dr. Nicholson completed her Ph.D. in clinical psychology at the University of Victoria with a focus on lifespan development and parent-child relationships. Her background includes working with Child & Youth Mental Health teams, at the Alberta Children’s Hospital, and in other university and health care settings. 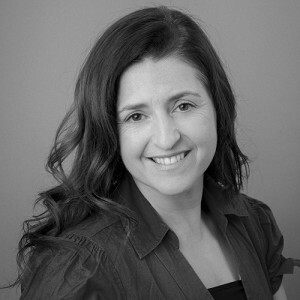 For the last 15 years, she has been a director of the Okanagan Ability Centre where her practice as a psychologist has focused on conducting assessments with children and adolescents and offering consultation to parents, schools, and other professionals. Dr. Nicholson is recognized as a “qualified specialist” with the British Columbia Autism Assessment Network (BCAAN), and she consults in a leadership role as a “senior clinician” with both BCAAN and the Interior Health Children’s Assessment Network (IHCAN). Her learning has been greatly enhanced by her own experience of parenting a child with extra needs. Dr. Nicholson is passionate about understanding and helping children to achieve to their fullest potential, and she is dedicated to working with parents in a non-judgmental and supportive fashion.